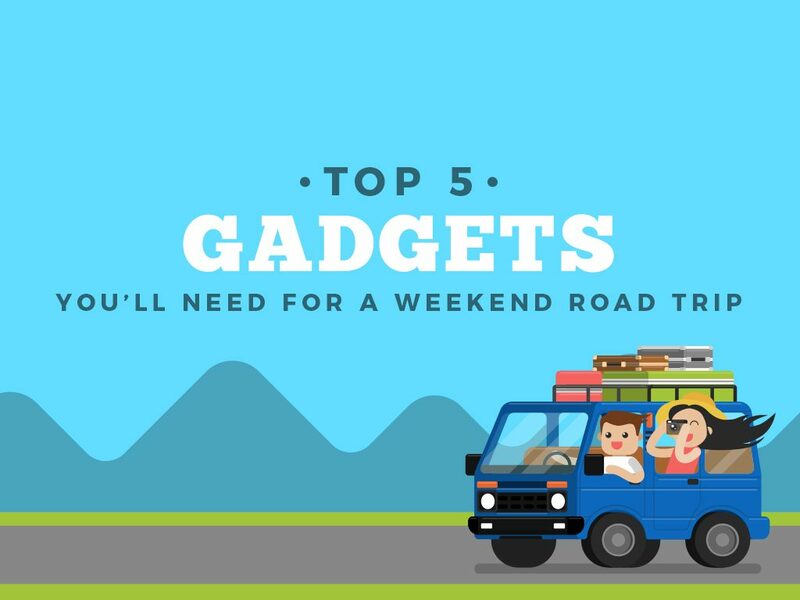 What gadgets makes a good company on a weekend road trip? Are you planning a road trip with your friends on the weekend? Have you packed your things yet? Aside from unlocking your device from T-Mobile and inserting another SIM card for emergency purposes, you might need a few more company to keep you secured and entertained during your most awaited road trip. What would they be? Here are a few of our best picks on gadgets to accommodate you and your friends while you are traveling during the weekend. 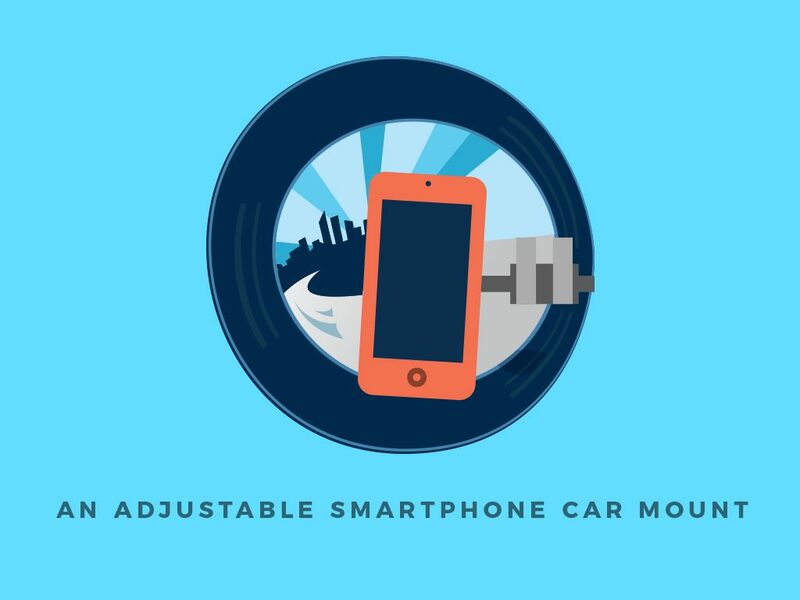 There are various types of phone car mounts that you may come across with at different stores, but one thing that you’d most need on your road trip is that one adjustable smartphone car mount. A great example of this car mount is the ExoMount Touch Air Vent Car Mount. It allows you to focus on the road while doing its thing. You can easily mount it on your air vent so you can easily view your phone at eye level. This also allows you to easily swivel your phone’s screen to your option of perspective – whether it’s in portrait or landscape. It is truly a great choice for a car mount that you wouldn’t need to turn your attention further away from the road anymore. You can check it out at Digg Store for more details! Of course, safety should always be a priority when traveling. 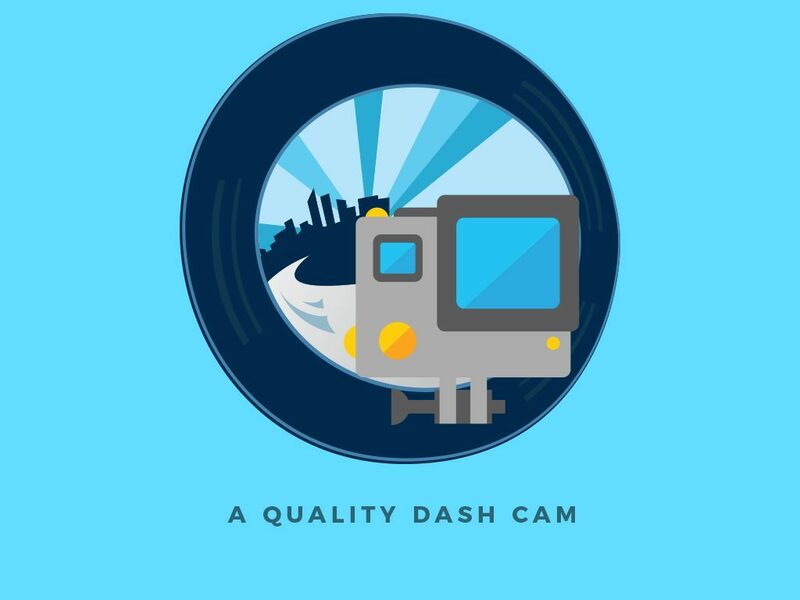 Having this said, it is always a good choice to invest on a quality dash cam. Having this in your car will not only make you well-aware of the road but could also be a great witness during unforeseen circumstances. Moreover, it can also help you document the most scenic destinations on your road trip. It’ll be definitely worth it! Being on the road makes it hard for everyone’s phone to last for the longest time possible. This is why you should always have a fast multi-port USB charger with you. 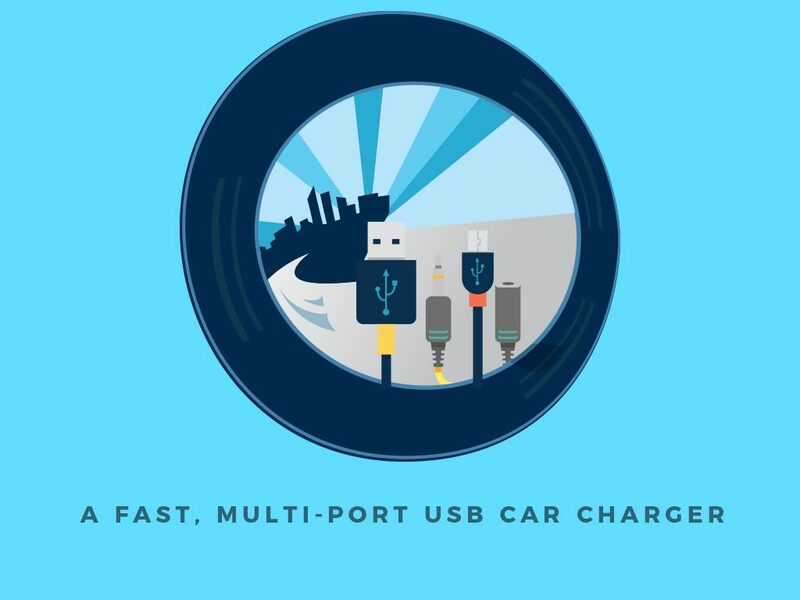 With the technology today, it is without a doubt that you can purchase a USB car charger that is capable of fast charging that caters to everyone’s unit. Moreover, you should also consider choosing that particular USB charger that is capable of protecting your device from any unlikely instances such as overheating and short-circuits. A great example of this is Anker’s PowerDrive 4. Equipped with four ports, it will definitely help everyone use their phones to the extreme without the fear of getting their batteries drained. It is definitely a good thing to have a shot of coffee or tea while on the road without stopping at a coffee shop. So how do you do this? Well, what is great is that there’s this thing called Miniespresso. 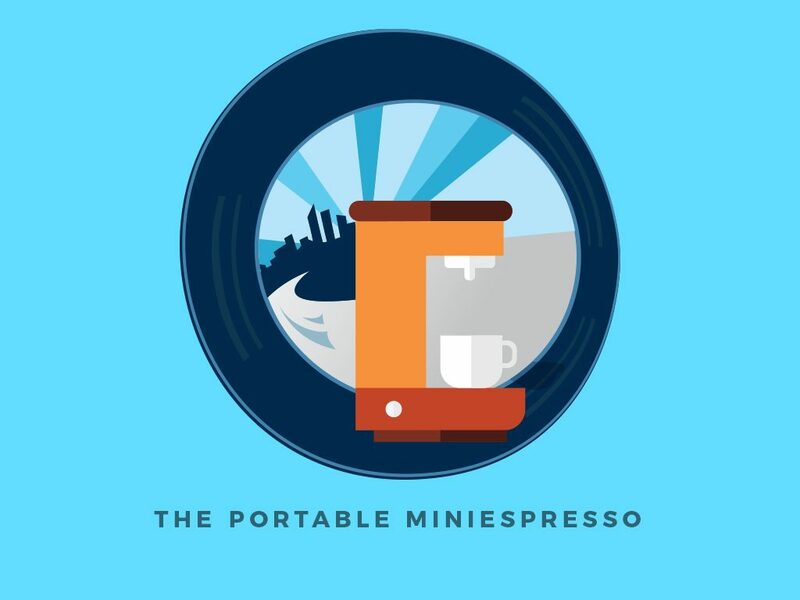 It’s a lightweight and easy-to-use device that allows you to estimate and tamp your espresso before pumping it to give an aromatic, steaming hot shot of espresso. No, you don’t need to plug it anywhere. What you just need is a hot water and a powdered espresso and you are good to go! It is true that the need for Internet connection is a must these days – most especially when you are going to travel. Given that there are a number of things that you may need the help of your beloved unlocked phone and the Internet – whether it may be online maps, communication, or a quick overview of the place you are going to. 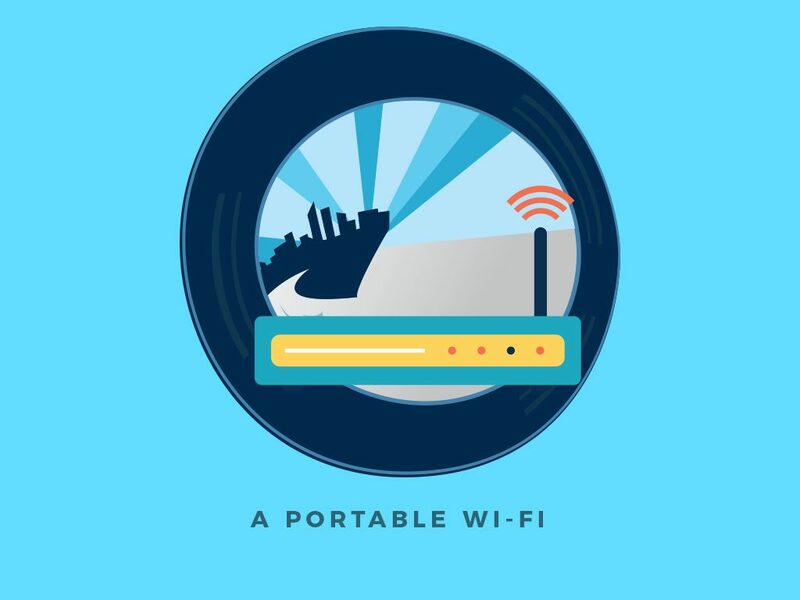 So what better way to back you up on this matter is a portable Wi-Fi! Not only does it help you during the course of your road trip, hence, will also be a great companion for you and your friends while on the road. There are still a number of things that you can have during a long road trip. However, always keep in mind that you must ensure that those particular things you will be bringing, especially gadgets, can definitely aid you in your primary needs.